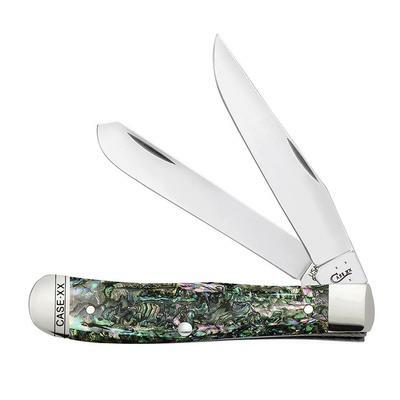 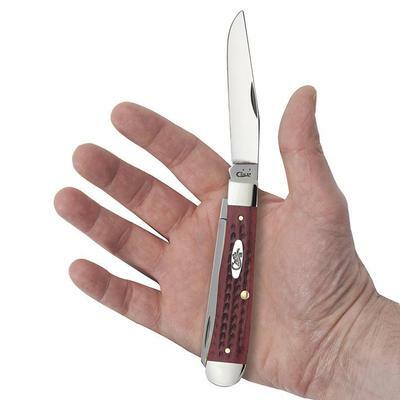 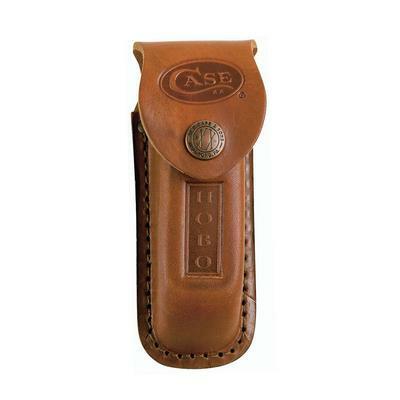 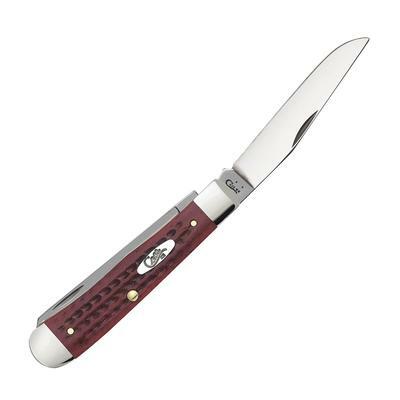 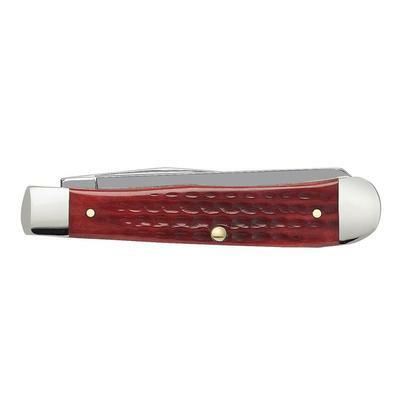 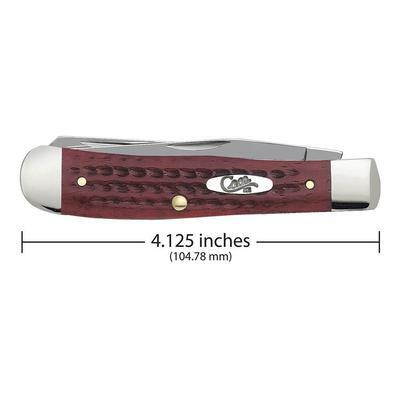 This Case knife is like your traditional Trapper, but has a worn look to its exterior. 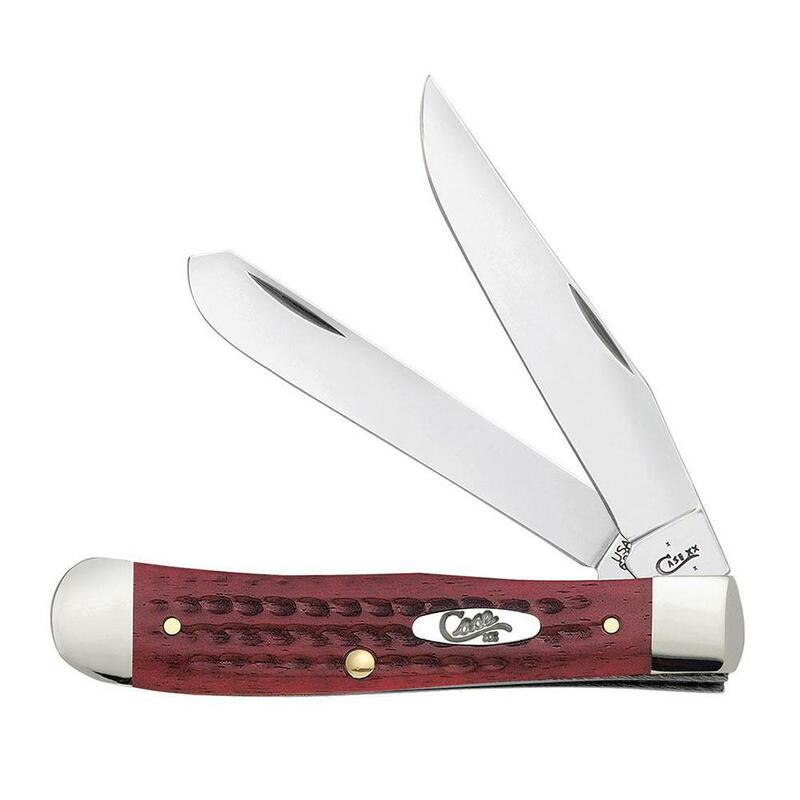 It features a Clip blade for detail work and an all-purpose Spey blade. 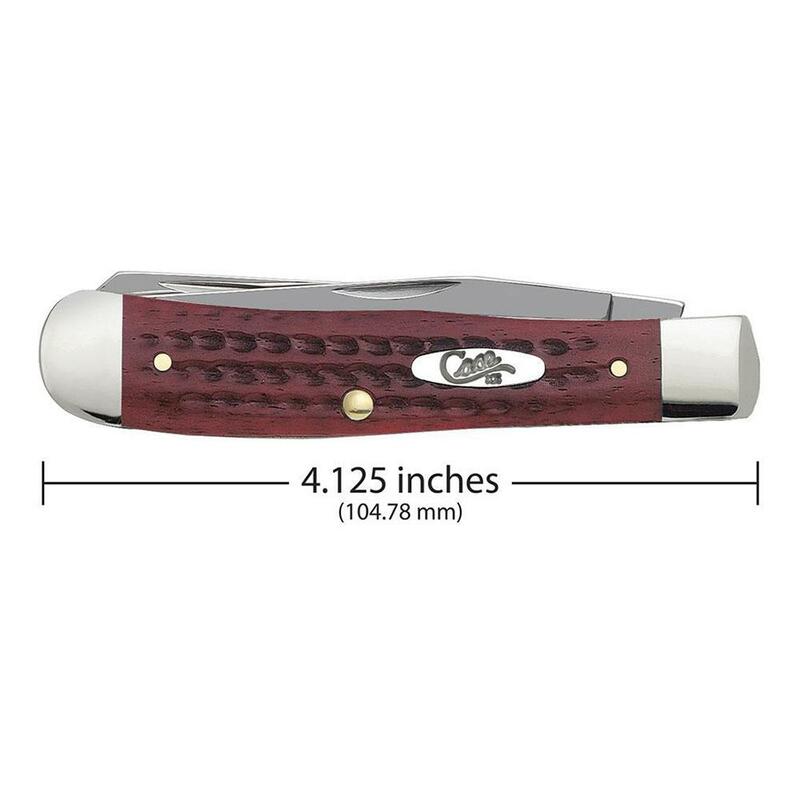 This knife is constructed of a special high-carbon steel that is corrosion resistant, strong and holds its edge. All Case knives are handcrafted in the USA. 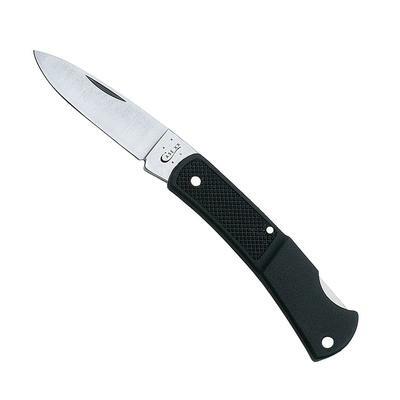 Tru-Sharp surgical stainless steel blades.